An R22 chiller and air conditioning system replacement project.We installed a 1227kW R410A replacement chiller and associated services. 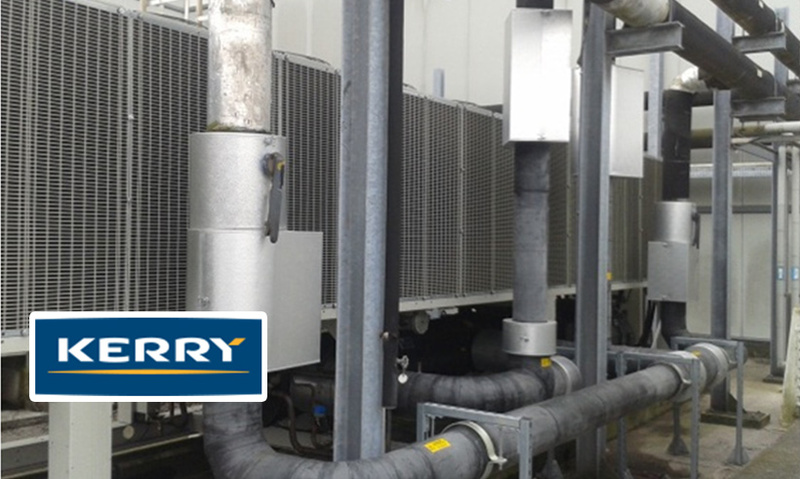 The cooling plant was critical to the process and so we installed a temporary chiller and pipework for the duration of works. The project required a crane lift of the chiller plant.